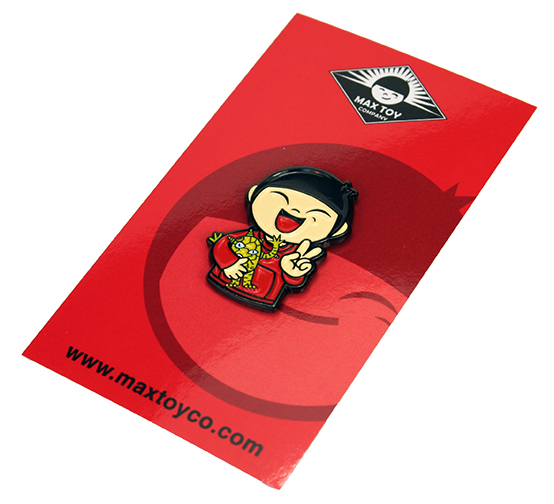 Our mascot, Max Boy, in pin form ! 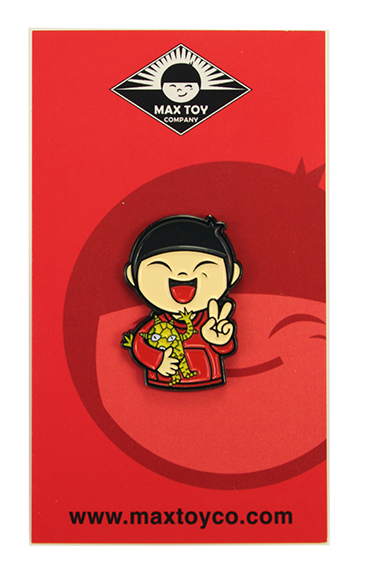 Based on art by Javier Jimenez this cute pin is aprox 1 inch tall and comes on a backing card. 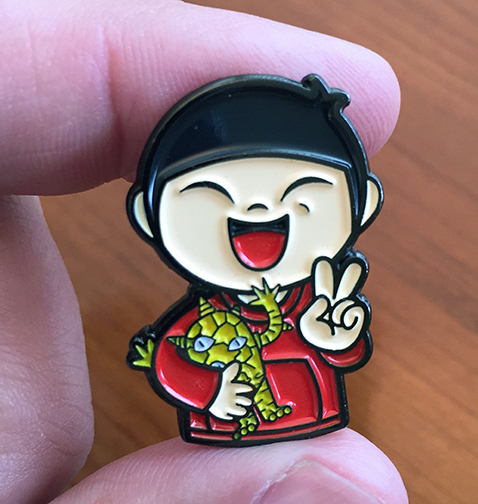 Note if you order up to x5 pins the shipping rate will be 1st class, $2.00. However, if you add any other products, standard shipping rates will apply. 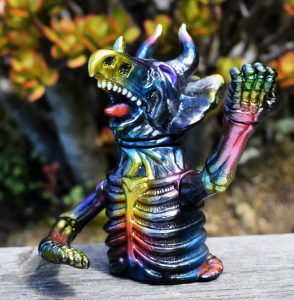 USA orders only.